Don't Eat the Paste: I have markers! 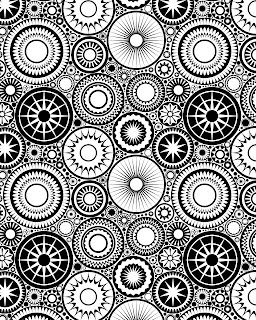 Years ago, I found a white and black patterned fabric that was incredibly busy. I loved it and bought a yard which became a purse that got used until it fell apart. 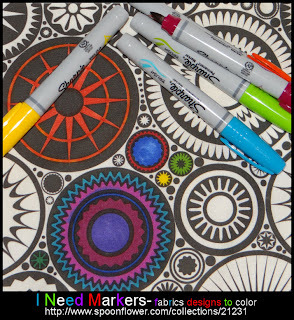 Part of the fun of it was coloring it in with permanent markers while waiting for an appointment or at restaurants. I still love the idea of it, and that purse inspired the design above which is available on Spoonflower here. The markers are Sharpie brush tips. 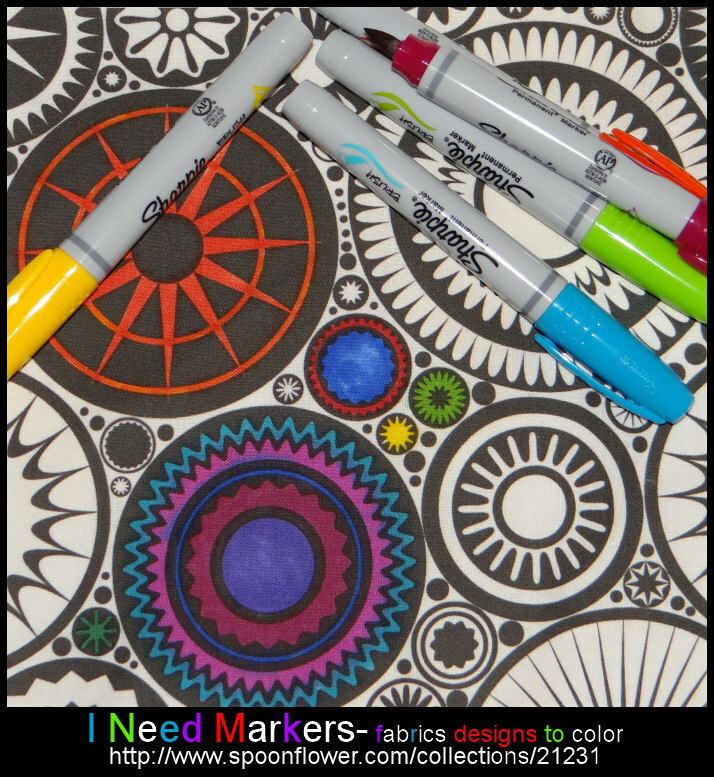 Love them so much for fabric coloring because you can vary the angle you hold the pen at to do larger sections, then use the tip for the finer sections. 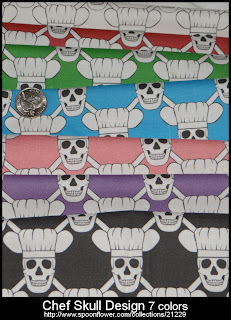 The tip isn't quite fine enough for a lot of my more involved coloring pages, but for the fabric designs they are perfect! 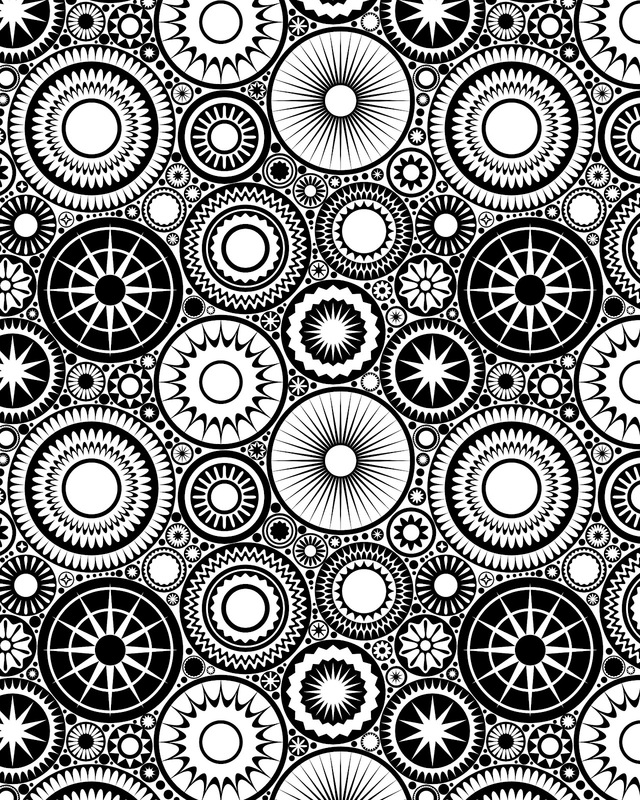 If you'd like to color the design, but don't want to buy the fabric, here's a coloring page. Click, print, color! Here's a picture of another one of my fabric designs. 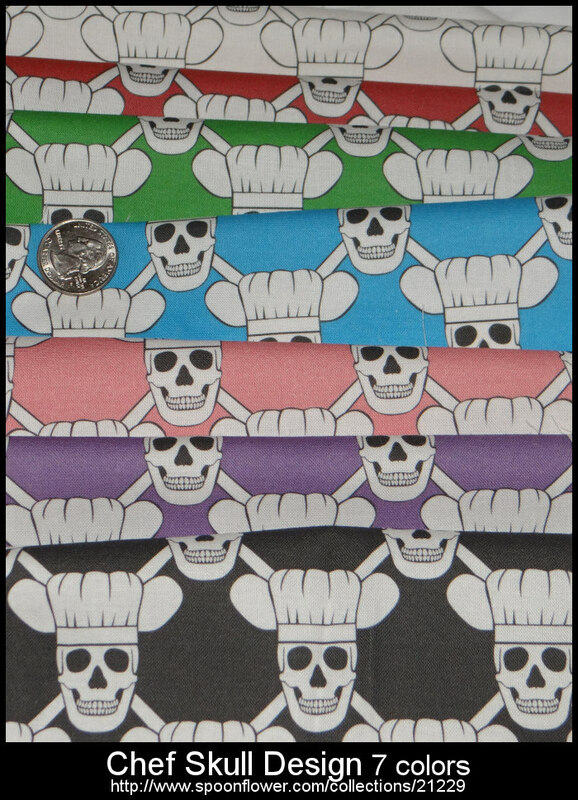 A tiled design of a skull with a chef hat available in several colors here. That is pretty darn cool.